Born in London on 22 November 1797. He attended Tottenham School , but as a Jew he did not have opportunities for further education open to him at that time. He followed his father and grandfather into the City, and became an underwriter at Lloyds in 1834. Marrying Jeanette Cohen brought him into contact with many Jewish leaders of the day. A friend of the Cohen family remarked "Anglo-Jewish history was being made by a small group of earnest men and women, the majority of whom were kinsmen of the Cohens". David Salomons had great success in the City. He was one of the founders of the London and Westminster Bank (now the Nat West), a member of the Stock Exchange and a pioneer of the Joint-Stock Banking system. Previously in England there were large numbers of small local banks, usually owned by only a few wealthy partners. These could crash spectacularly, and many small banks disappeared in the early nineteenth century. A change in the law and the development of the joint-stock banking system allowed the risk to be spread amongst a bigger number of proprietors and led to the formation of large national banks. 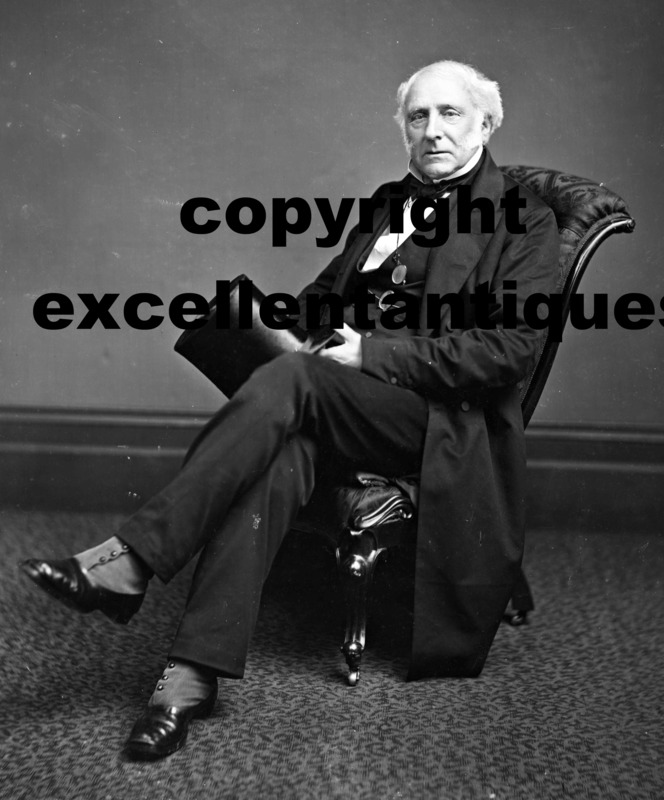 Salomons was elected a Sheriff of the City of London in 1835 and an alderman in 1847. In 1855 he became the first Jewish Lord Mayor of London . While he was Lord Mayor he had the inscription on the Monument commemorating the Great Fire of London changed, removing the line saying that the fire had been caused by the hatred and vindictiveness of Roman Catholics. During his mayoral year he received Victor Emmanuel, King of Italy, the Sultan of Turkey and Napoleon III during state visits and took a particular interest in the City of London School, where he endowed a scholarship, and other educational charities. David Salomons was also the first Jewish magistrate, and he undertook legal training, enabling him to be called to the Bar in 1849, though he did not practise as a barrister. In 1839 he was appointed High Sheriff of Kent (his brother Philip was Sheriff of Sussex in 1852), and he was also a Deputy Lieutenant for Kent and Middlesex. He became the M.P. for Greenwich in 1859. Salomons was associated with several synagogues in his lifetime; he was a member of the New Synagogue throughout his life and was at one time Warden and representative on the Jewish Board of Deputies for this congregation. He was also a member of the Central Synagogue and the Western Synagogue and was the first Ashkenazi President of the Board of Deputies. When they first got married, David and Jeanette lived at 26 Great Cumberland Place , London . Four years later they bought Broomhill, a small villa near Tunbridge Wells in Kent , not far from his father's property at Frant. David Salomons was made a baronet in 1869, two years after his first wife had died. As they had had no children, the title and the estate passed to his brother Philip's son, David Lionel, after his death in 1873 - only a year after he had married his second wife, Cecilia. He is buried in the Jewish Cemetery at West Ham.